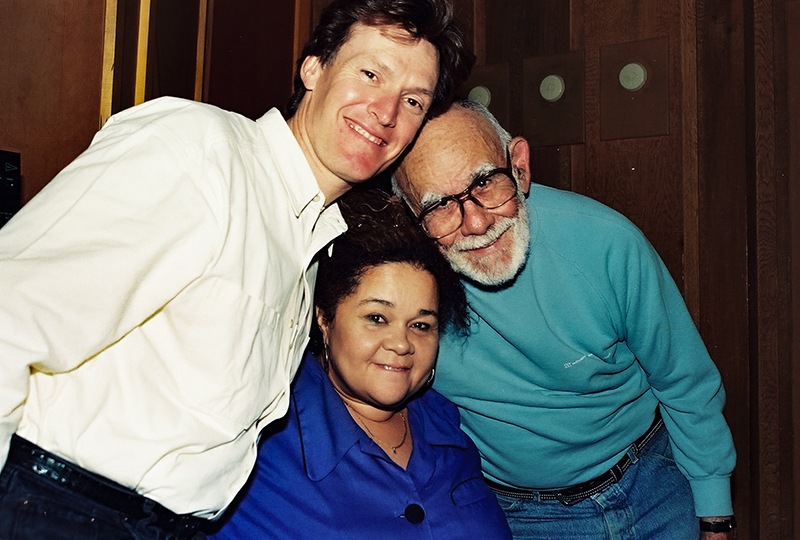 Steve Winwood, left, Etta James, center, and Atlantic Records producer Jerry Wexler. The Muscle Shoals Rhythm Section (MSRS) toured with Winwood and his band, Traffic, in 1973, and recorded On the Road and Shootout at the Fantasy Factory. James collaborated with MSRS on The Right Time in 1992.